Robin Hood’s been famous for eight hundred years. He’s passed the greatest endurance test, so what’s his appeal? For me, the answer is obvious. He’s always the good guy and always on the side of right. He’s loyal and brave. He’ll fight to the death for a good cause and for the people he cares for. He’s the ultimate hero but he’s also incredibly adaptable. Every generation has rewritten his story in different ways. He’s been a common woodsman, an earl in disguise, a returned crusader, and many other incarnations—Disney made him a fox! He’s a great lover, and by no means only of Maid Marian. She was a late addition to his stories, first mentioned in 1508. 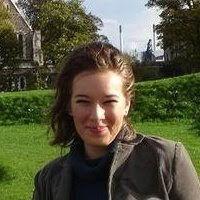 There are various theories about where Marian came from, but she may well have been inspired by the French. In France, a completely unrelated Robin and Marian had been characters in May Day celebrations for a couple of hundred years prior. As Robin Hood plays were now becoming part of English May Day festivities, Marian might have been imported to give him a queen of the May. Robin’s friends, on the other hand, have been there from the start. 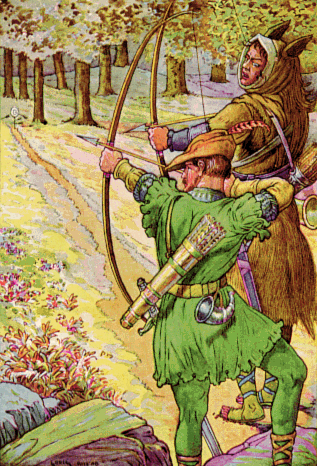 One of Robin’s first historians, John Fordun, writing in 1341, tells of “Robin Hood and Little John” who lived with their companions as outlaws among woodlands and thickets, celebrated as heroes by the poor folk they helped. Robin’s legends offer an alluring dimension to us readers and writers of the growing genre of male/male romance—the forest realm. Writing male/male romance in the historical settings usually involves characters challenging the social and sexual norms of their day. However, in literature, the forest has long been a symbol of “alternative” lifestyle choices, a place to escape to in search of true love without barriers. Hermia, Helena, and the other mixed-up lovers of Shakespeare’s “A Midsummer Night’s Dream,” run away to a forest packed with mischievous fairies and magic to fathom to whom their hearts really belong. In E.M.Forster’s novel “Maurice” (written in 1913-14) the tortured hero, unable to live openly as a homosexual, turns to the greenwood as the imaginative space in which he and his male lover can exist unfettered, in stark contrast to the homophobic reality in which he struggles to survive. When I decided to write Robin Hood as the hero of my new male/male romance novel, Lord of the Forest, I absorbed all this as my inspiration. My Robin is a fighter for justice who enjoys his outlaw life and values friendship above all things. He’s had flings with some of his male companions, but what if this ultimate hero never found true love? That’s the challenge I set him, and I had a lot of fun throwing obstacles in his way. My Robin falls for a royal spy. Oh, and he’s got to save England from an evil baron and the forces of dark magic too, but he takes that all in his stride. After all, he is Robin Hood, who can escape back to the forest to defy the sexual conventions of his day, and of course, to win his happy ever after. 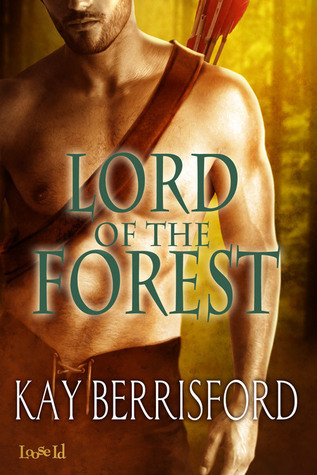 Kay Berrisford’s m/m retelling of the Robin Hood legend, Lord of the Forest, is out now, published by Loose Id. It is part of the Greenwood series, which also includes Bound to the Beast (a tale of Herne the Hunter) and Bound for the Forest. The books can be read in any order. The Greenwood series can be read in any order. 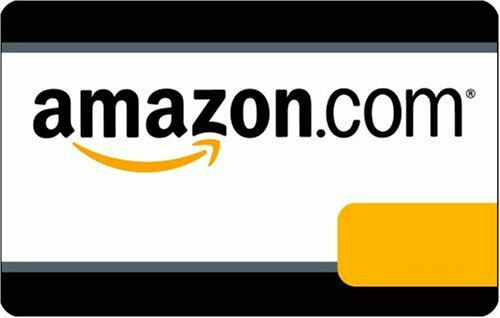 There is a grand prize of a $75 USD gift card to the winner's online retailer! 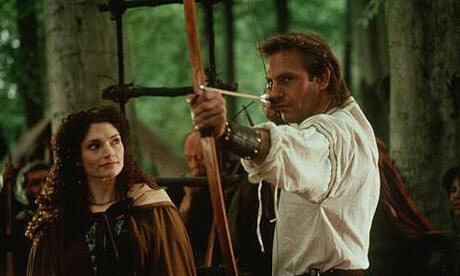 To be entered fill out the Rafflecopter form below and tell us: Which is your favourite Robin Hood movie/TV adaptation? OR Who is your favourite character in the Robin Hood story? Giveaway is open worldwide and ends on 15 June 2013!